DAVID Warner this week underlined his readiness to bolster Australia's World Cup chances - if as expected he is part of the 15-man squad selected on Monday - with an unbeaten 70 in the IPL that cemented his position at the top of the competition's scoring charts. Though a former Test captain adversary has warned that the opener's ego will still need to be kept in check once the polarising batsman makes his return to Australia's national team. 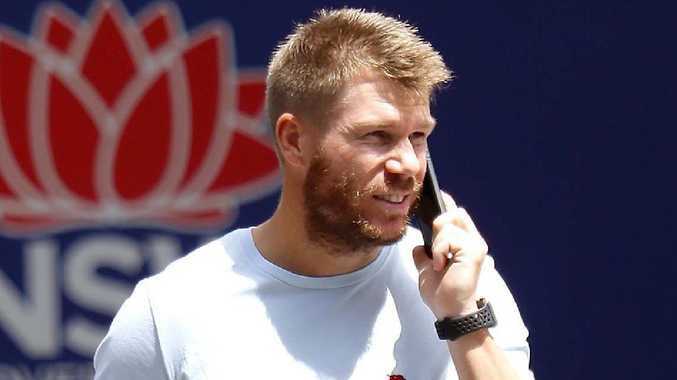 Along with former captain Steve Smith, Warner is expected to return from his 12-month ban for ball-tampering for Australia's World Cup defence and also play a key role in this year's Ashes series against England. However, former South African captain Graeme Smith believes Warner is no longer indispensable to Australian cricket, and has "p***ed a lot of people off". "I don't know. It's difficult to know what it's like behind the scenes, but he's always been an incredible cricketer," Smith said when pondering how he will be accepted back in to the fold. "Especially when he bats, he bats with that driven nature, that intensity, ego to perform. And he's an excellent cricketer. "I think where David has been throughout his career is that he's p***ed a lot of people off. He's just that type of guy. "I think at the moment he needs Australian cricket more than they need him." 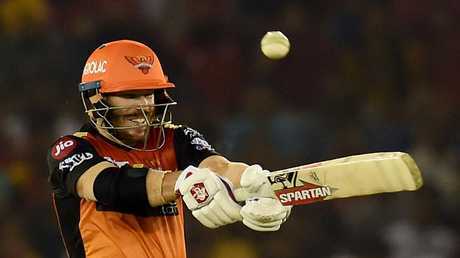 It is a view Warner's explosive performances in the IPL would draw in to question. He has now amassed 349 runs from six matches - 86 runs more than second-best Englishman Jonny Bairstow, who also plays for the fourth-placed Sunrisers Hyderabad. Steve Smith is 17th on the list with 159 runs from five matches following his last-match 73 not out for Rajasthan Royals. Yet for all his undiminished prowess with the blade, South African Smith, believes Warner's behaviour needs to be monitored closely. "He's very driven, I think he wants to do well, he wants to prove his worth again and I think David Warner in that position is probably a good guy to have in your environment," Smith said. "It's when he starts to get bigger than everybody else that probably management needs to be ready for (that). "Guys like (coach Justin) Langer and whoever is captaining the side going forward need to ensure they stay on top of that and manage that space and that ego well going forward."